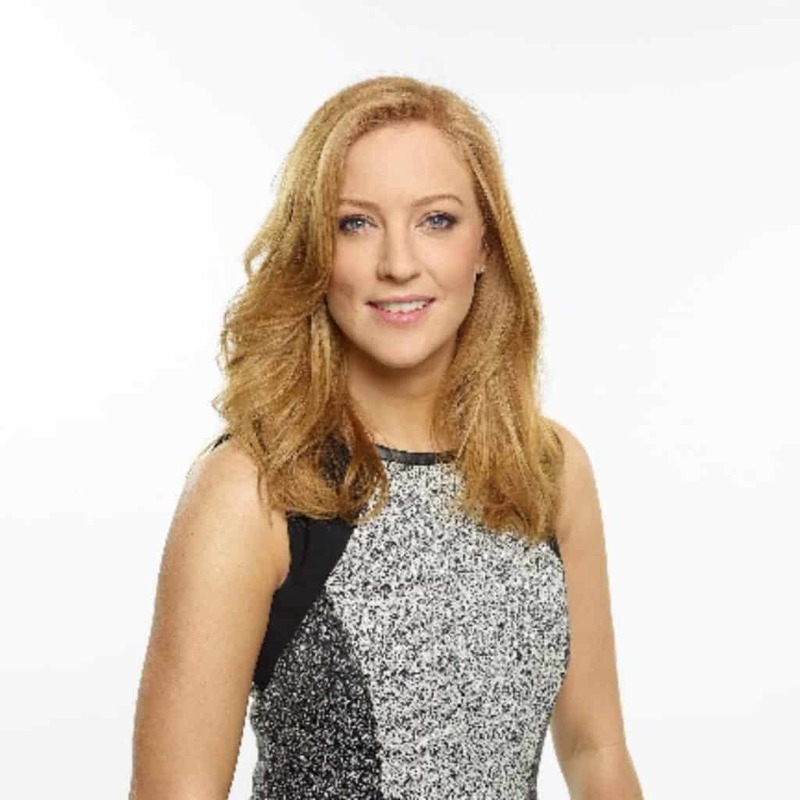 As a sports fan, Sarah-Jane started out as a runner at Sky Sports News but moved to ITV to become a regional sports reporter for ITV Central in the Midlands in 2002. As well as presenting the 6pm news programme ‘Central Tonight’, she went on to anchor regional sports shows for the channel, such as ‘Central Soccer Night’ and ‘Hancock’s Half Time’ alongside comedian Nick Hancock. Sarah-Jane joined ITV Sport’s presenting team for the Boat Race in 2004, its first year on the channel. In 2006, Sarah-Jane began her radio career co-hosting the ‘Heart Breakfast Show’, the Midlands biggest breakfast show before announcing in 2008 that she would be returning to Sky Sports. In the same year, Sarah-Jane hosted the motoring programme ‘Pulling Power’ for ITV1. From 2002 – 2009 Sarah-Jane hosted Sky Sports Premier League highlights show ‘Football First’ and also presented Sky’s Champion’s League coverage on Wednesday evenings alongside Richard Keys. Sarah-Jane hosted Sky Sports’ Saturday morning magazine show ‘Cricket AM’ during the summer months from 2009 to 2013. Later that year Sarah-Jane combined both her enthusiasm for sport and current affairs in the weekly programme ‘What’s the Story?’ on Sky Sports, a show that saw sports personalities from different disciplines discuss and debate the week’s big sporting stories. Not afraid of new challenges, 2014 saw Sarah-Jane take part in Sky’s documentary series ‘Riding the Dales’, in which novice cyclists trained to complete the 190km leg from Leeds to Harrogate of the Tour de France in 5 months. Along with four fellow Sky faces, she undertook a gruelling training regime and completed the challenge just weeks before the pro riders. That same year, as a champion of women in sport, Sarah-Jane was proud to host the ‘Sports Women of the Year’ awards, live on Sky Sports which celebrated women at every level of sport both amateur and professional. Sarah-Jane hosted Sky Sports’ flagship Preimier League Show “Saturday Night Football” each weekend alongside David Jones and Jamie Redknapp and was the solo presenter of extended highlights from the Premier League in “SNF: Match Choice”, which followed the main programme each weekend. Sarah-Jane became the first female lead anchor of Sky News breakfast show “Sunrise” taking over from Eamon Holmes and can now be seen Monday-Thursday 6-10am. Sarah-Jane is a fantastic speaker and event host with experience fronting live news and current affairs shows in sport, entertainment and consumer programmes.